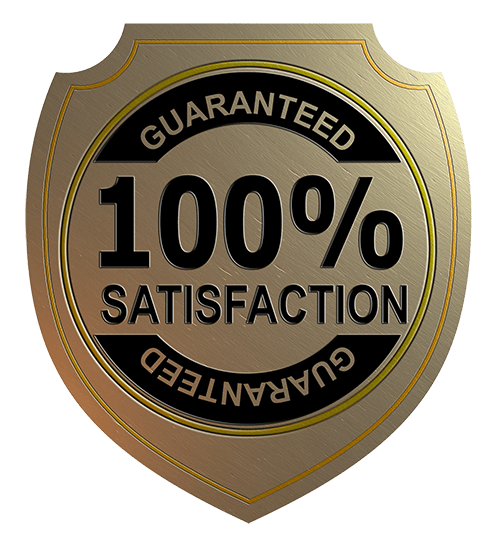 We’ll install your central vacuum quickly and professionally. We install many makes and models and have been doing it for years. We have been installing and maintaining commercial central vacuum systems since 1989. Unlike residential, the rules and regulations change drastically depending on the application. We have ample experience working within dozens of various business types; hair salons, veterinary clinics, hotels, restaurants, and just about everything else in between. 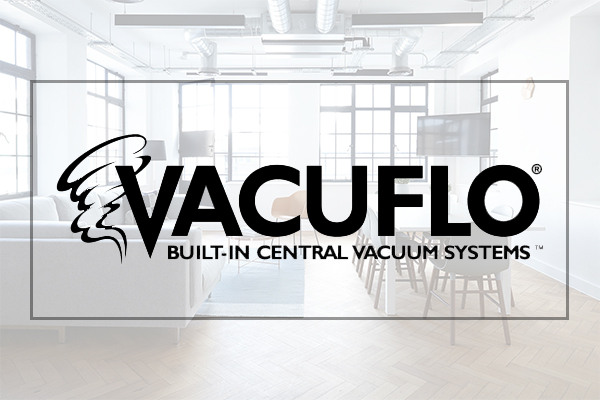 Commercial central vacuum systems are easy to use, fast, and convenient for any employee to use without paying for a dedicated cleaning company. They require next to no maintenance and will make sure your commercial space is as clean as possible for your clients. In almost any type of modern business you need some form of structured wiring. 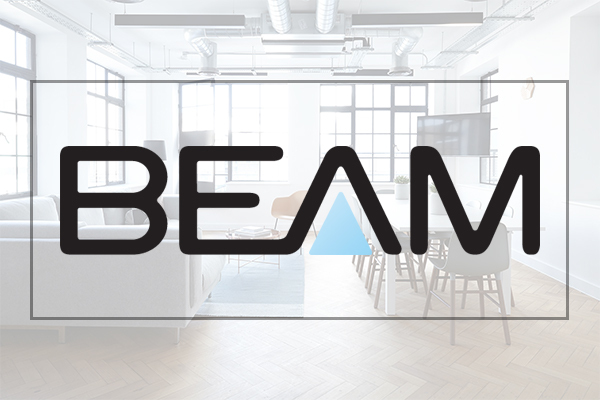 Whether it’s simple phone and internet to keep your business connected, or full commercial automation to control your entire business with ease. 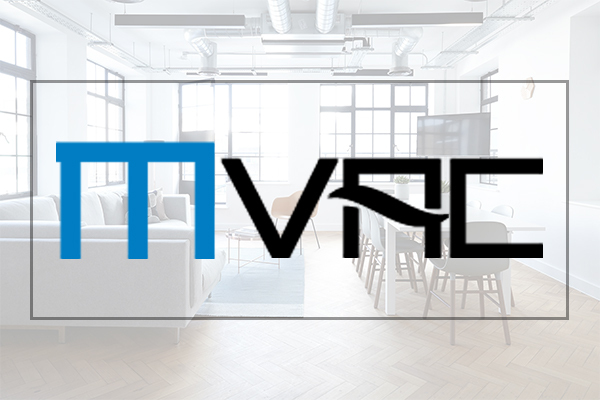 We have the necessary experience and qualifications to complete any of your audio video needs with cost effective solutions that work. We always use the appropriate wire to ensure fire and health regulations are followed. All necessary safety courses have been completed by our technicians that will be on the job-site. Why Do I Need to Get My Central Vacuum Serviced? So, when you upgrade to a central vac system, you may not be thinking about getting it serviced but it is actually very important that you do. How Long Does It Take To Install a Central Vacuum? How long does it take to install a central vacuum system is one of the top questions we get asked. When you think about a central vacuum systme going into your home, it may seem like a hugely daunting process. How Does A Central Vac Work? 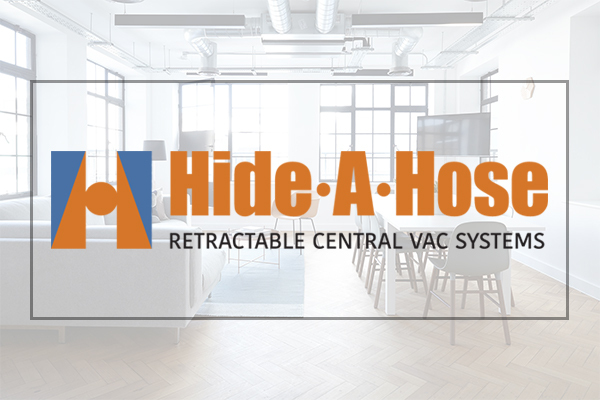 The central vacuum system is a great way to minimize clutter and maximize cleaning efficiency in a home or business.With a central vacuum, you don’t have to carry around an appliance while you vacuum, or worry that your vacuum won’t reach to a corner.